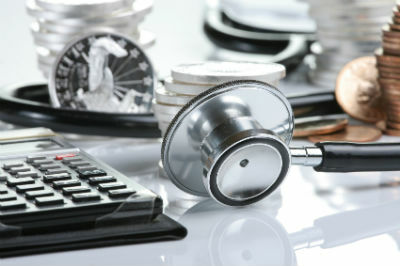 Brokers say there's a greater need for help with financial wellness, health care costs and deductibles. An employee with a worried mind — especially a mind fixated on financial matters — will not be functioning at their best on the job. Many surveys are probing the extent of the damage financial stress exacts from productivity.